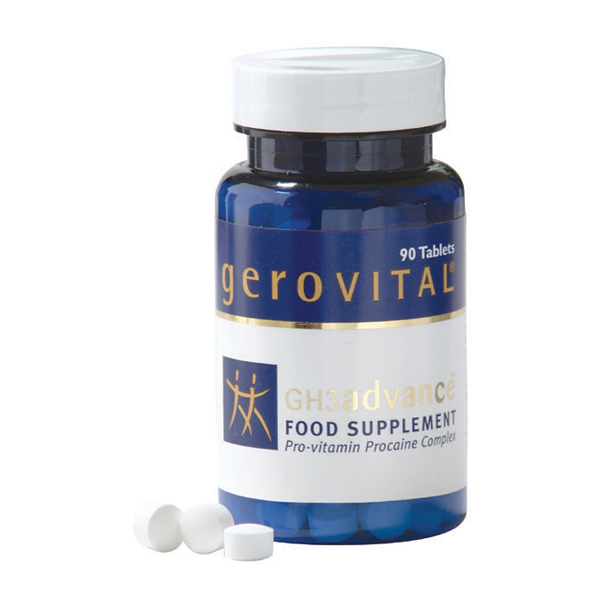 Gerovital GH3 Advance One Tablet Daily is suitable for both men and women of any age, with any lifestyle, wanting to boost energy levels; achieve greater mental sharpness; reduce stress levels and regain their lust for life. 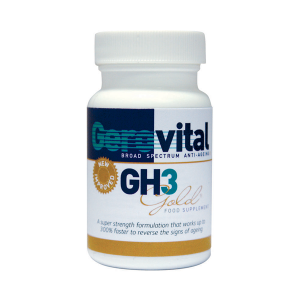 Gerovital GH3 Advance provides ALL the benefits of Gerovital GH3 Gold but is faster acting and – if taken for extended periods – gives stronger, more noticeable results. Gerovital GH3 Advance is suitable for both men and women of any age, with any lifestyle, wanting to boost energy levels; achieve greater mental sharpness; reduce stress levels and regain their lust for life. If you take Gerovital GH3 Advance you will be awake, alert and ready to seize the day! You’ll feel like a young person once again. In truth – the list is incredibly extensive and the above is just a part of the benefits attributed to GH3. What is GH3 and more specifically GH3 Gold? 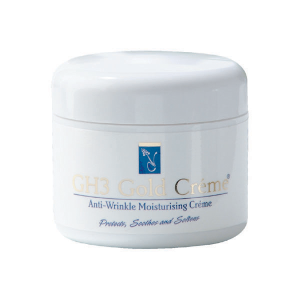 GH3 is a supremely potent formulation containing Procaine Hydrochloride. 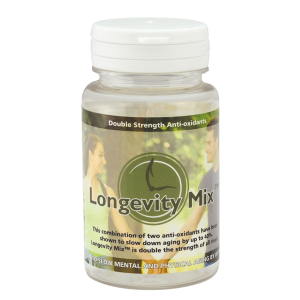 This synthesis of two B vitamins – PABA and DEAE – protects the vitamins as they pass through the digestive system. GH3 uniquely delivers incredibly high amounts of anti-oxidant vitamins (crucial to your body’s wellbeing) directly into every cell. Here they overwhelm the free radicals which cause the damage leading to illness and health problems. Gerovital GH3 Advance is the ultimate GH3 formulation, shown to give faster and stronger results than any other known formulation. It still contains 100mg pharmaceutical grade Procaine Hydrochloride per tablet and is correctly buffered and stabilised with the elements so crucial to its efficacy. Besides the general reported GH3 effect; GH3 Advance tablets act as a pro-vitamin, stimulating the body’s own production of choline, acetyl-choline, folic acid and other B vitamins. Once GH3 has entered your stomach, it is broken down into it’s two main ingredients – PABA and DAEA. These are transported in your blood stream throughout your body, where they start doing their good work. PABA – stimulates “good” intestinal flora to produce vitamins B and K and Folic acid. DEAE – generates choline and acetylcholine, both essential to the effective function of spleen, liver, brain and nerve impulse relays. It also normalises the level of mono-amine oxidise (MAO) in the brain, thereby functioning as an antidepressant. METABISULPHITE: has a blood cleaning and artery cleaning effects and helps reduce hypertension. POTASSIUM: stabilises the procaine molecule to extend and reinforce its action on the nervous system. SODIUM: works primarily as a buffering agent to protect the procaine whilst it works within the body. BENZOIC ACID/POTASSIUM METABISULPHITE: Stabilises the pH value of GH3 at between 3 and 3.3 (acidulous). Take one tablet a day or as directed by a health professional.